The 2812 series of LED's from Diatone all contain 2812 programmable LED's. 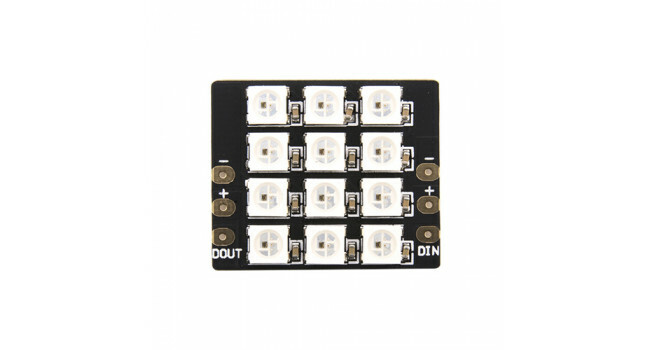 These LED's can be programmed via Betaflight and Cleanflight. 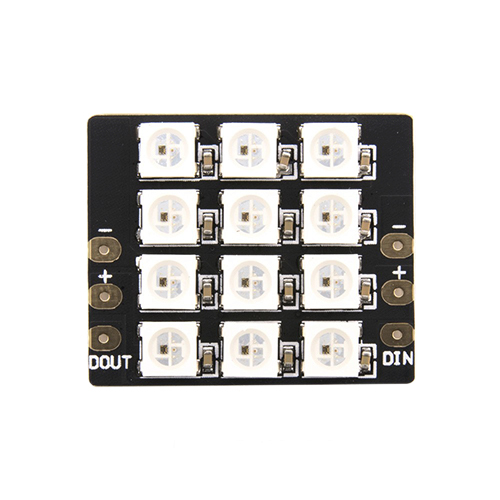 These LED's require 5V and will not work on 12V. These are not as bright as the 12V LED's, but they can be programmed for low voltage, flight modes and patterns. Precision Solder Sucker A “solder sucker,” or desoldering pump, is basically a hand-powered vacuum, designed to rapidly draw in small amounts of molten solder. What’s unique about the Precision Solde..
Beetle - The Smallest Arduino Beetle is the smallest Arduino Leonardo board. It derives its core notion from minimalism without compromising functionality. It comes with Atmel AtMega32u4 with ..
Protoboard 4x6cm (4 Pack) We sell these 4 x 6cm Protoboards in packs of 5. They come in very handy when planning a quick prototype. The boards are made of a high quality green glass-epoxy and ..
Mini Node MCU ESP8266 - 4M ESP8266 is a very popular WiFi enabled microcontroller. 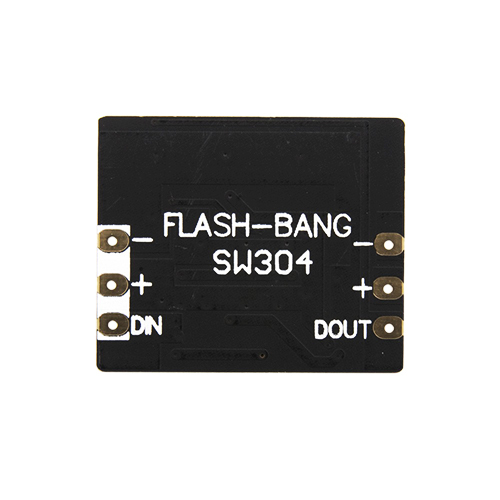 Thanks to very attractive price and huge possibilities quickly became a very popular choice - especially in domain..
M10 Temperature Sensor - 18B20 Unique 1 wire interface requires only one port pin for communication. Multidrop capability simplifies distributed temperature sensing applications. Requires no external..